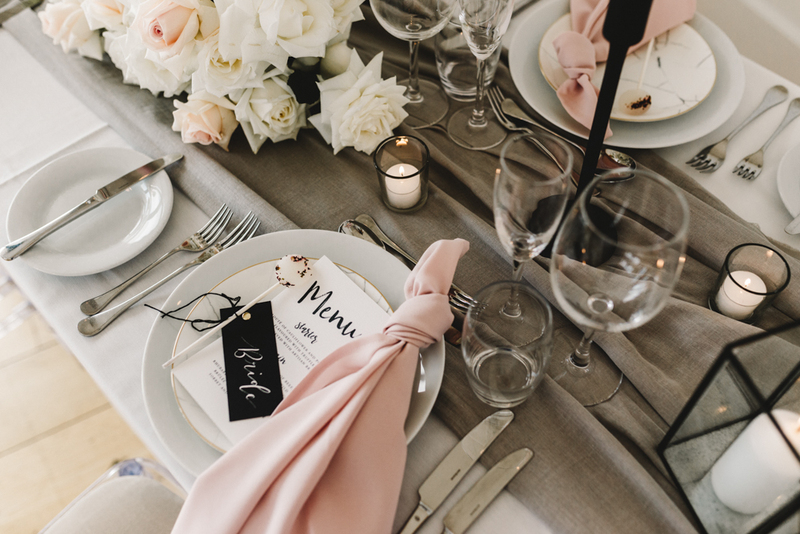 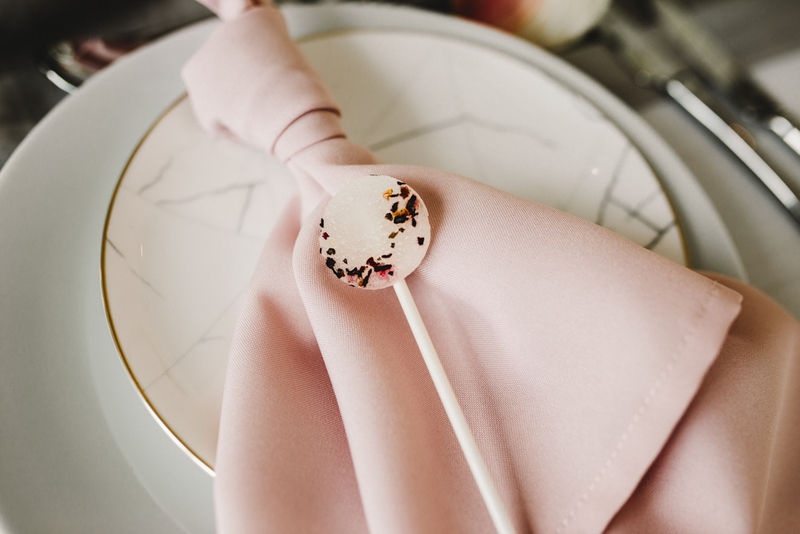 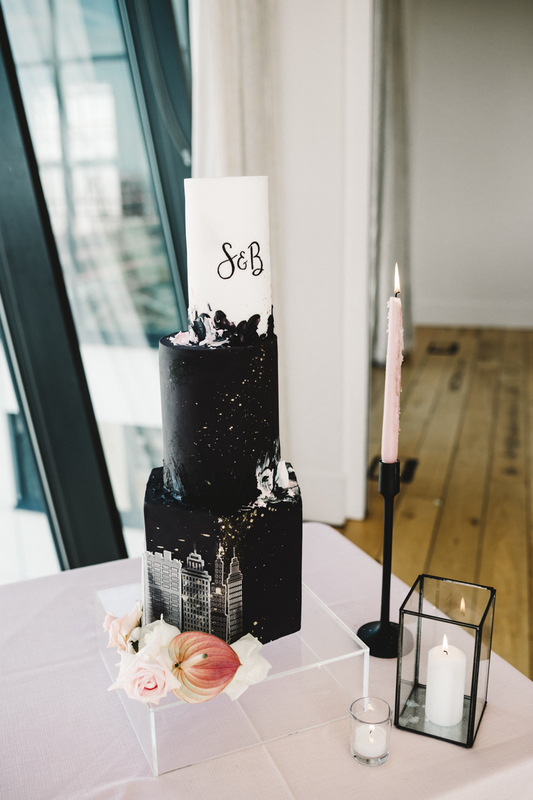 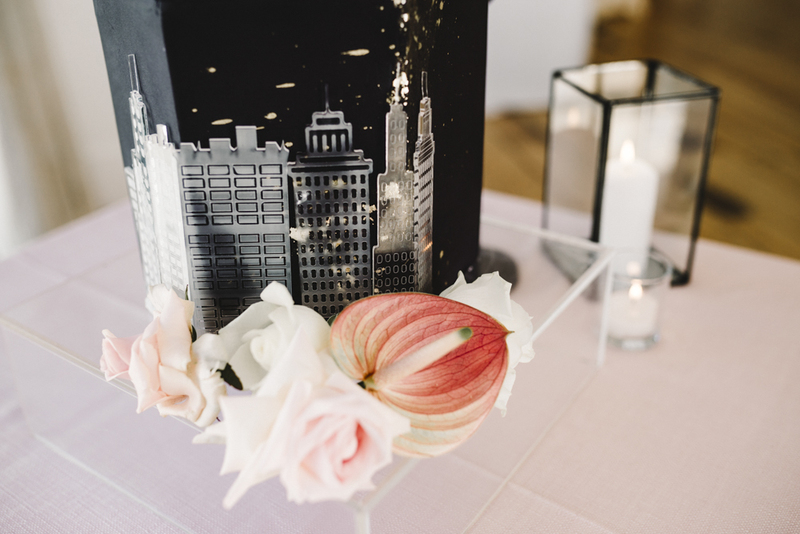 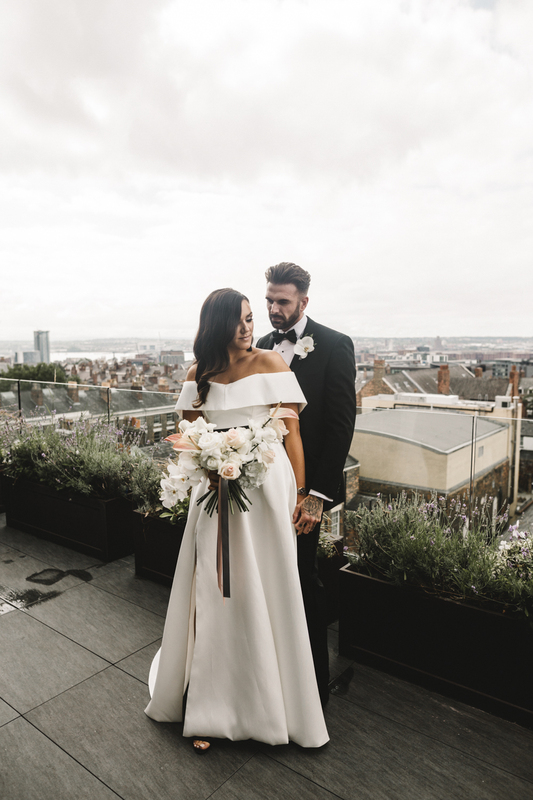 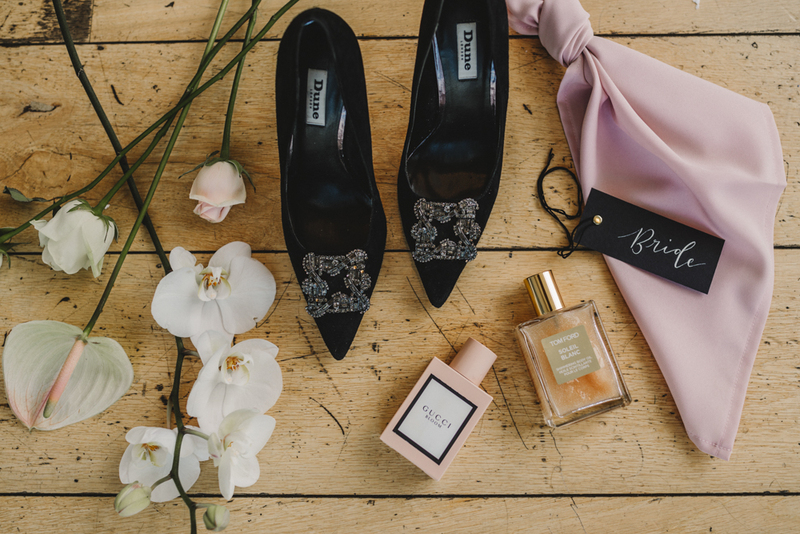 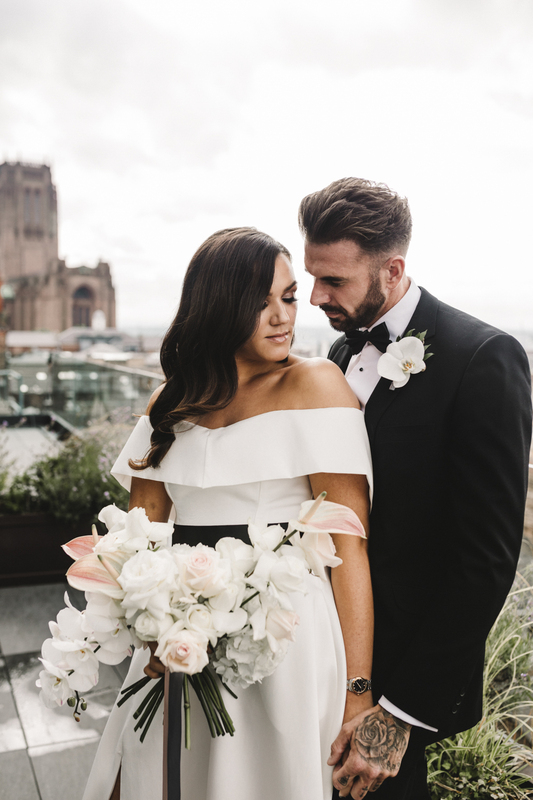 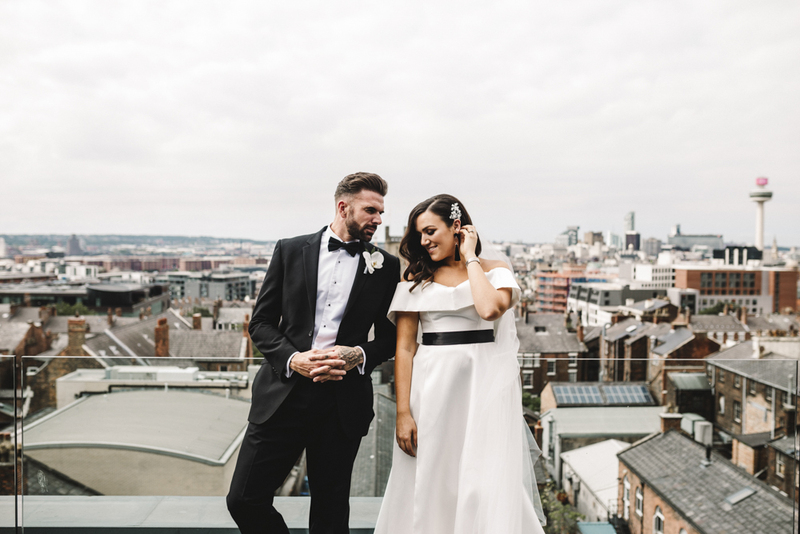 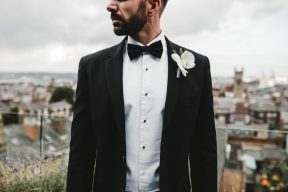 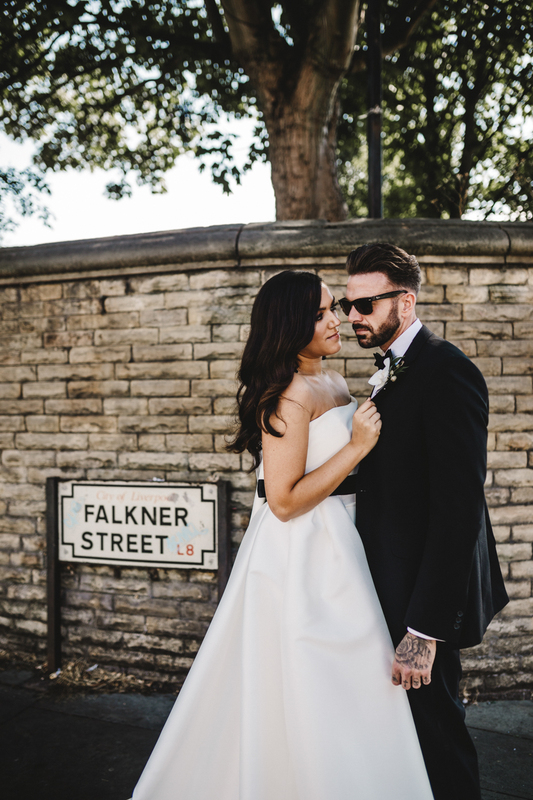 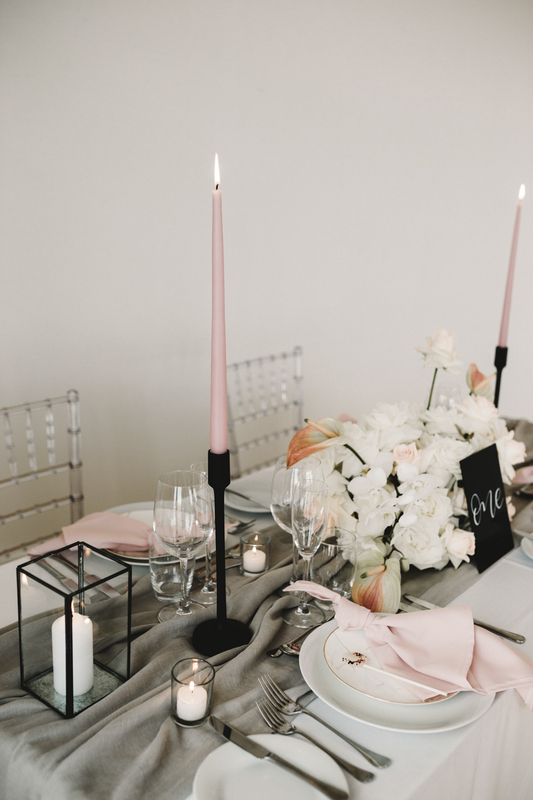 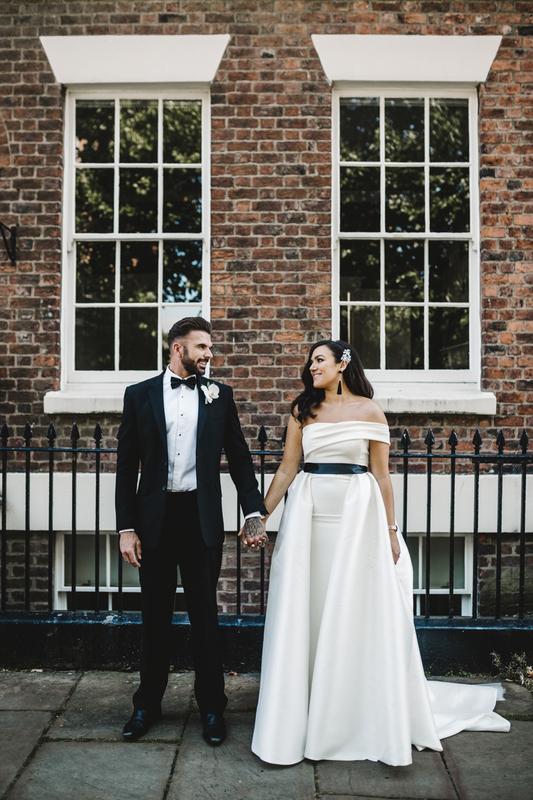 We’re so excited today to share this cool, contemporary city wedding with lots of luxe and lovely pink details by stylist and planner Natasha of Want That Invite and Amy Faith Photography! We know that you are going to love this chic fashionable look, so we asked Natasha to give us the lowdown on how you can get this look. 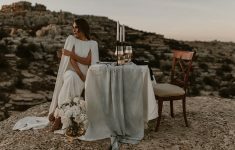 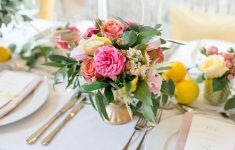 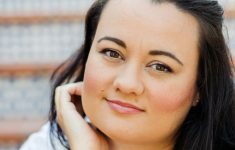 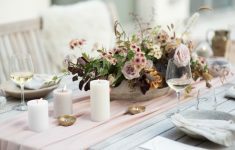 She talks colour palette, the types of venues that would work, and of course the top 3 key elements you need to make this work! 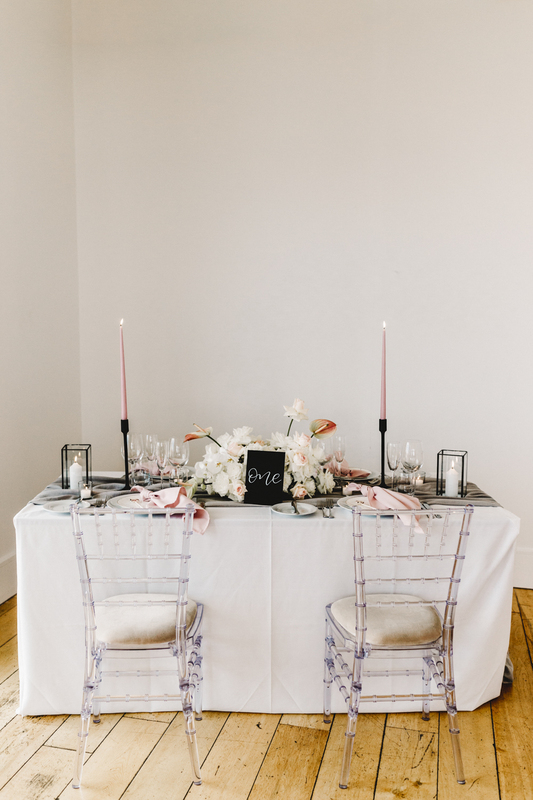 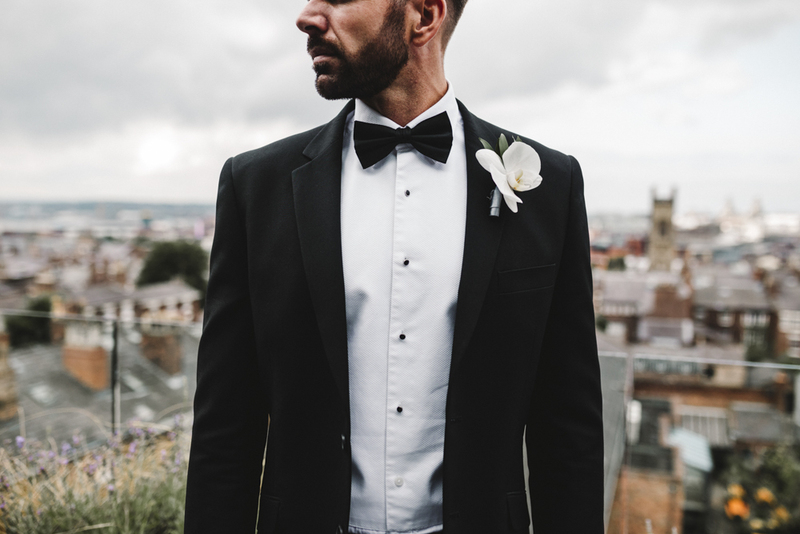 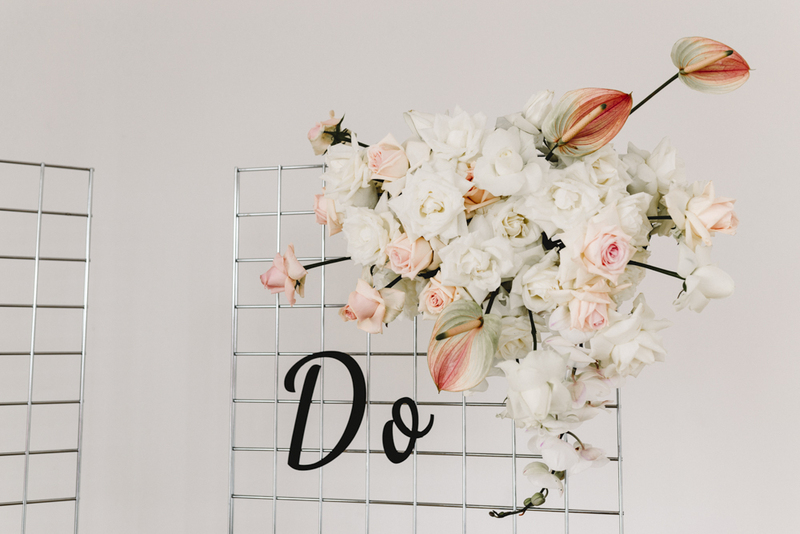 We definitely think that this look can be versatile and used in a variety of venues from industrial warehouses and rustic barns to even destination weddings! 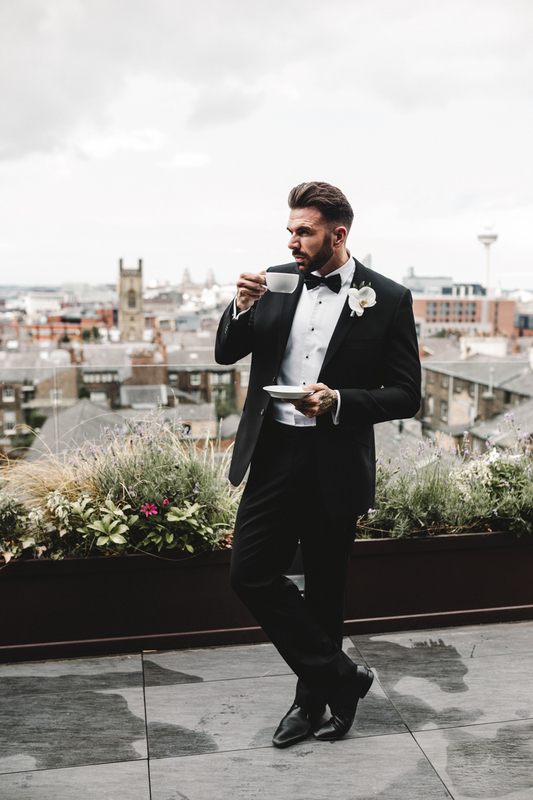 What piece from this shoot are going to be big 2019 trends? 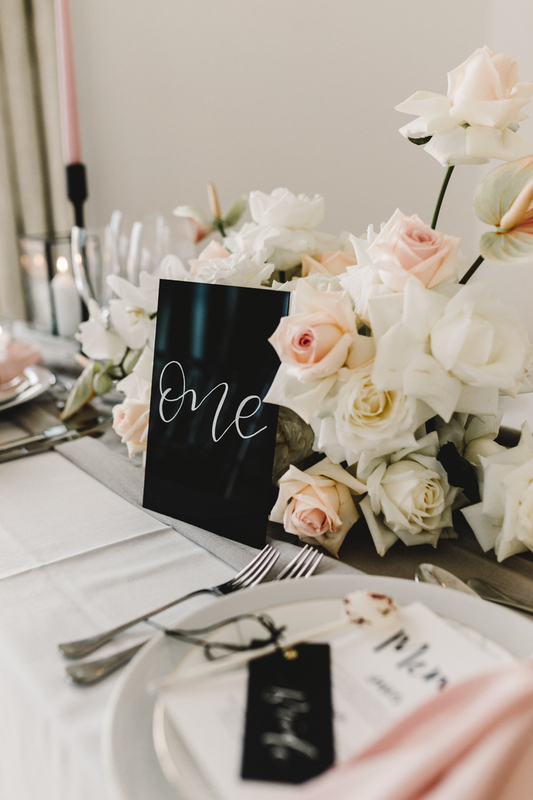 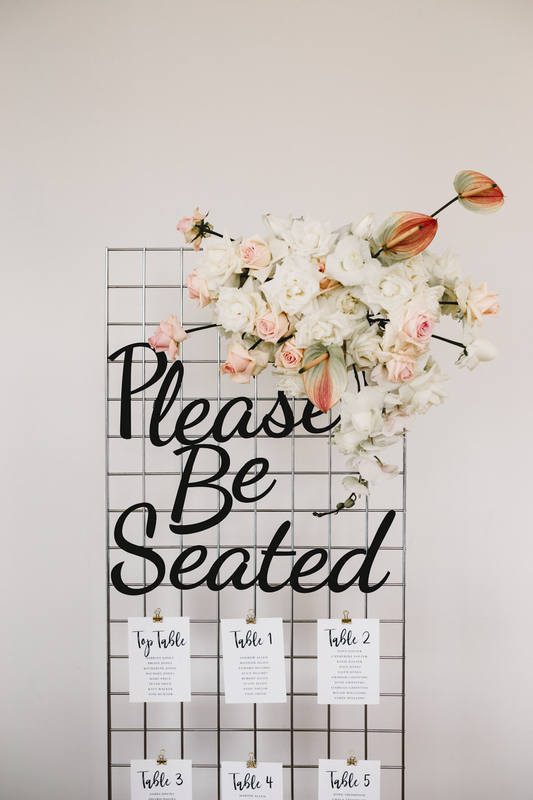 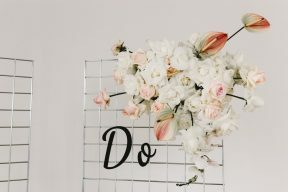 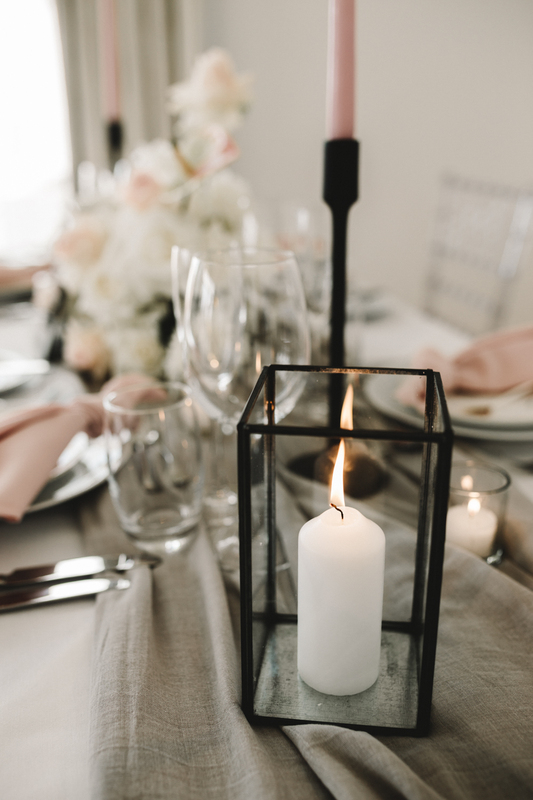 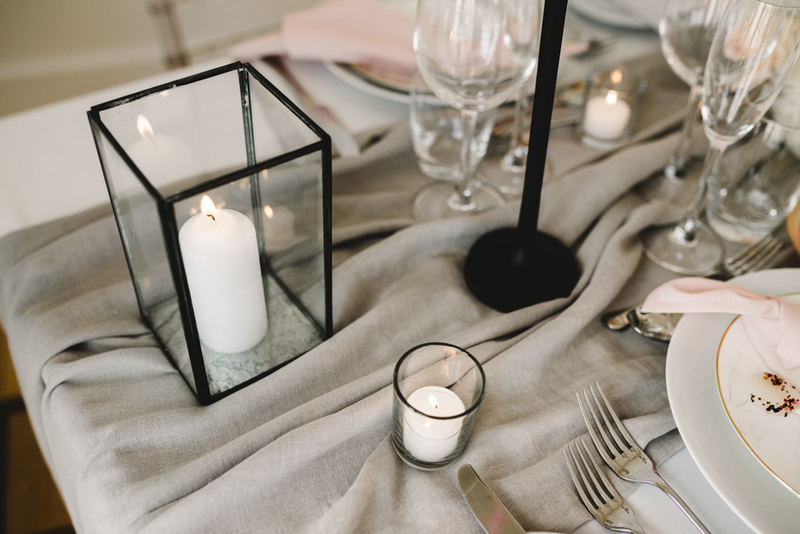 We think that going forward in 2019 we are definitely going to be seeing more trestle tables covered in luxurious linens, statement mesh backdrops, detailed place settings & free form flowers. 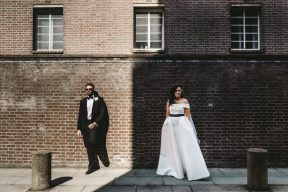 Tell us about the colour palette of your shoot and any advice working with this? 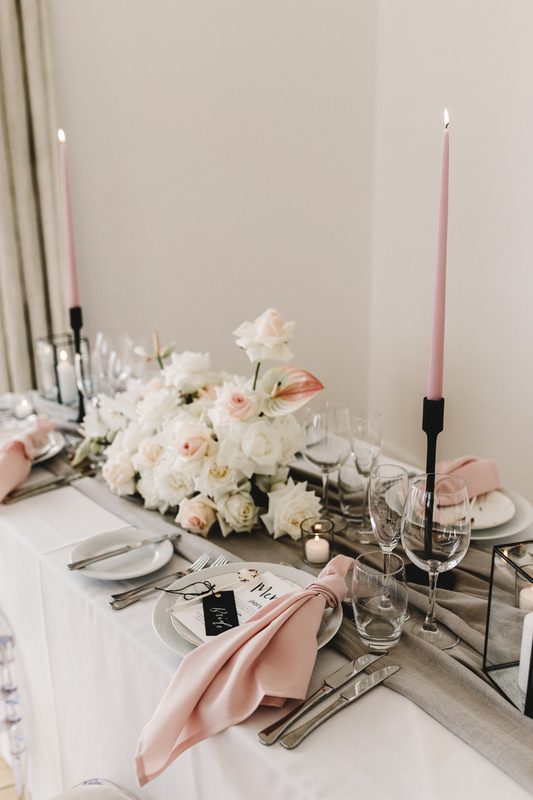 We decided to go for a clean colour palette including tones of blush pink (we’re predicting this will be around for a while! ), faded grey, white and black to co-ordinate with the venue space. 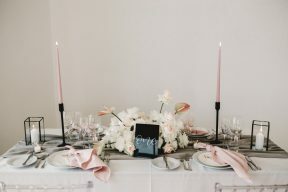 This gave the shoot a modern and contemporary look with the blush giving a feminine feel with hints of black to highlight features and details. 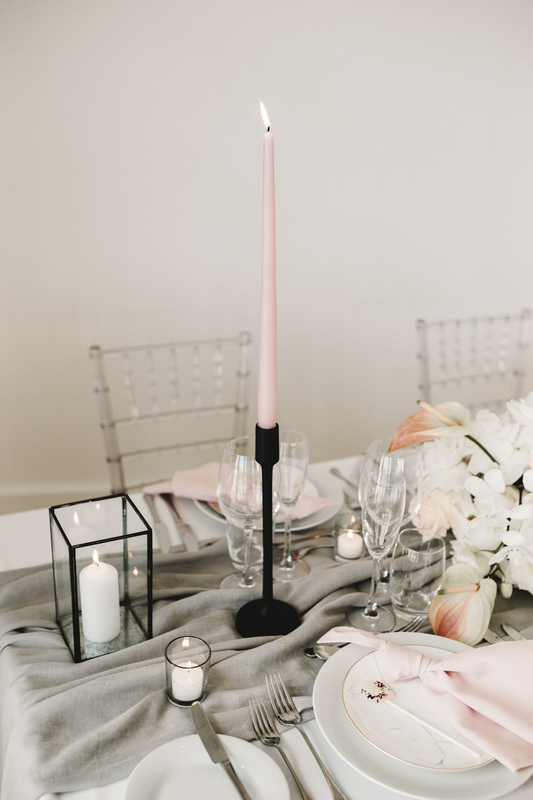 When working with this palette, try to keep the larger items (such as table cloths) in one of the paler colours and then accessorize with the black. 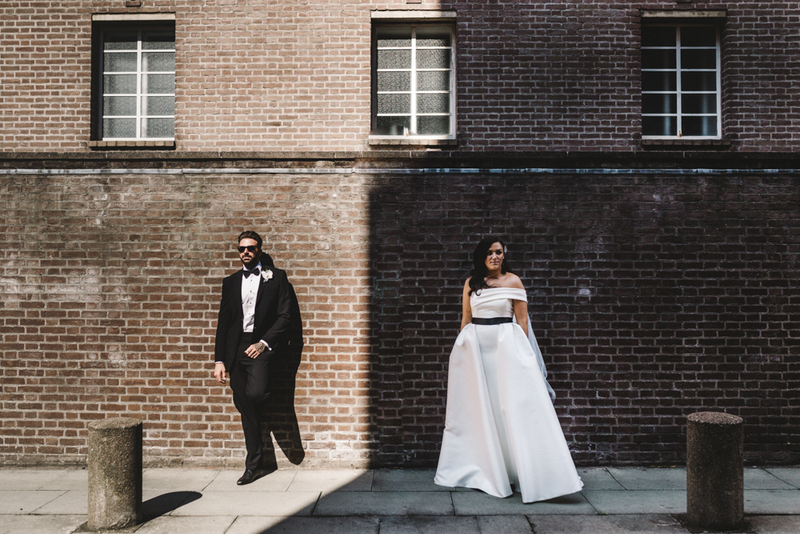 The propping in the shoot combined modern with industrial but in a subtle way. 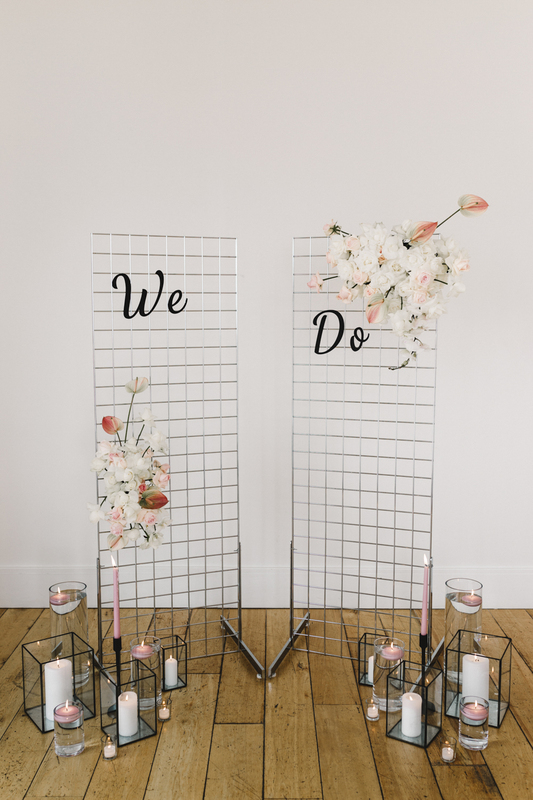 Metal grid backdrops were softened with beautiful fresh blooms by Wild Flower WF. 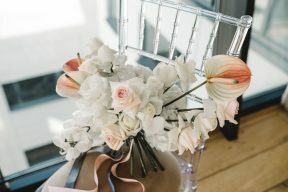 The one thing we was certain on when we decided on the theme for the shoot was the flowers. 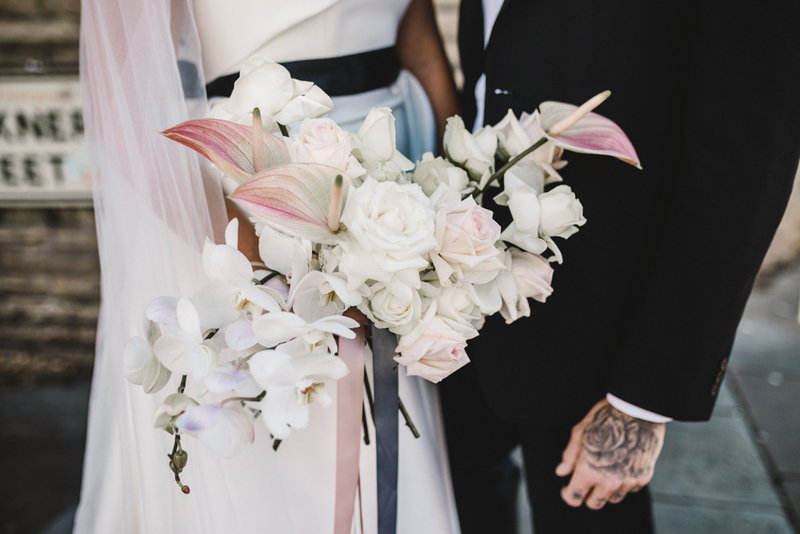 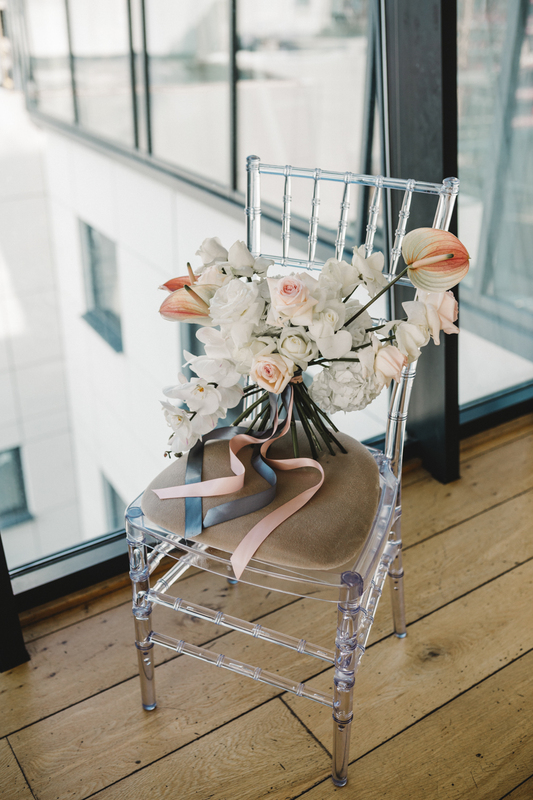 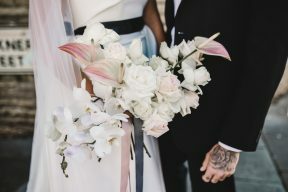 We are totally in love with the combination of orchids, roses and anthuriums right now and these were the perfect flowers to match with our decor. 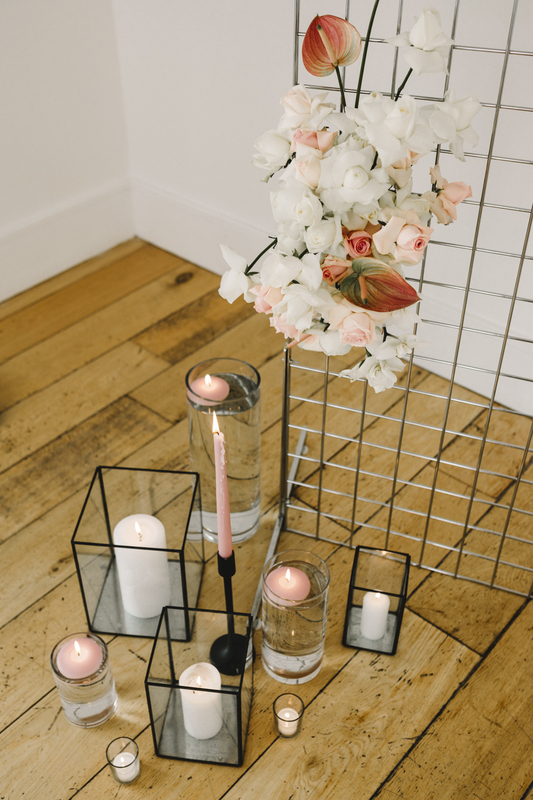 To get a contemporary look, arrange them in a free form fashion with no greenery. 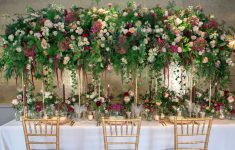 Say goodbye to perfect domes and hello to roses extending out of arrangements in various ways and directions. 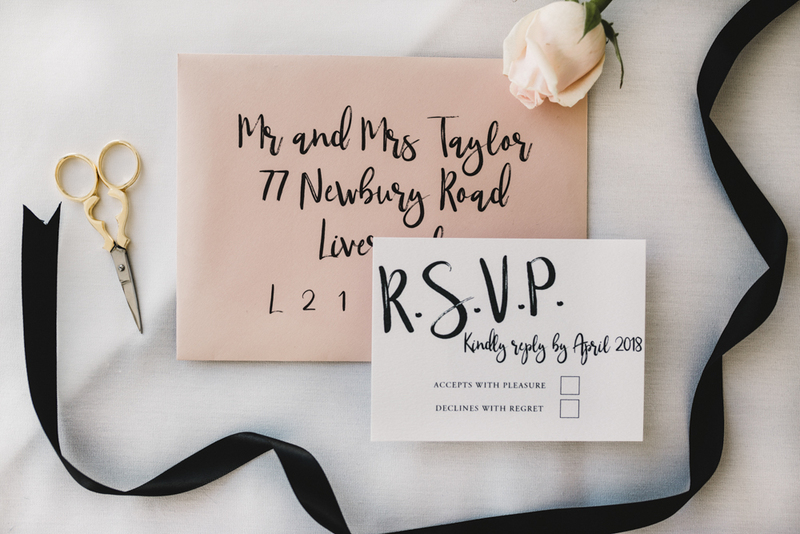 Last but definitely not least is the stationery. The invitations are the first impression that your guests get of your special day so its worth thinking about these long and hard! 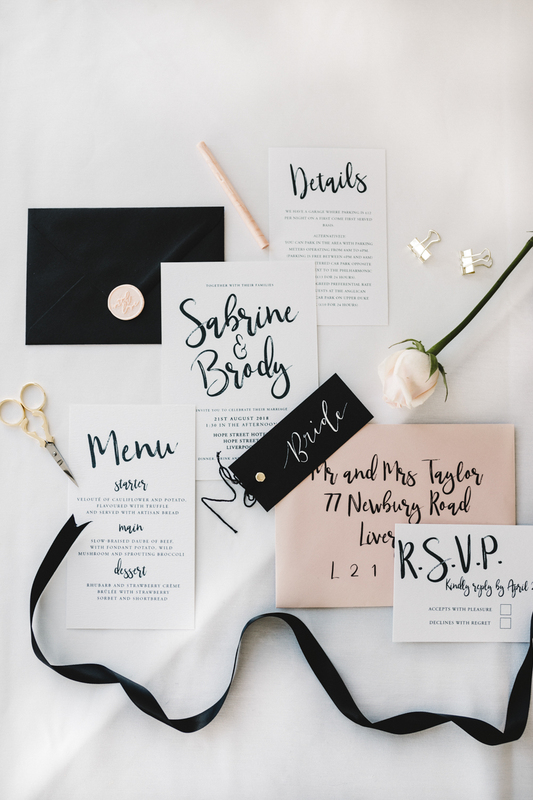 Calligraphy is huge right now so we asked Ever After Paperie to create bespoke handwritten invitations with a mix of calligraphy and modern text to add to the theme. 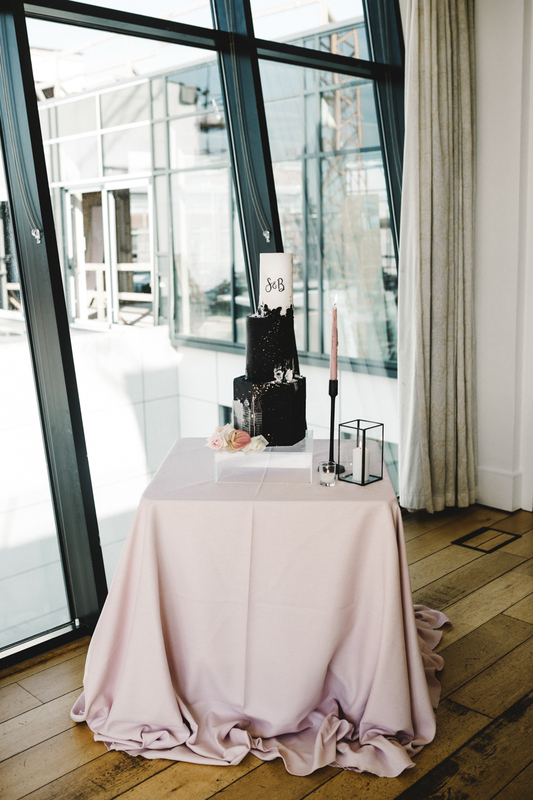 We brought in the colour scheme with black invitations and blush pink wax seals (also a favourite of ours!) 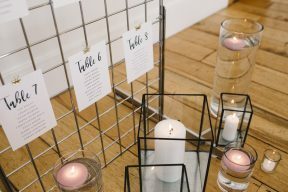 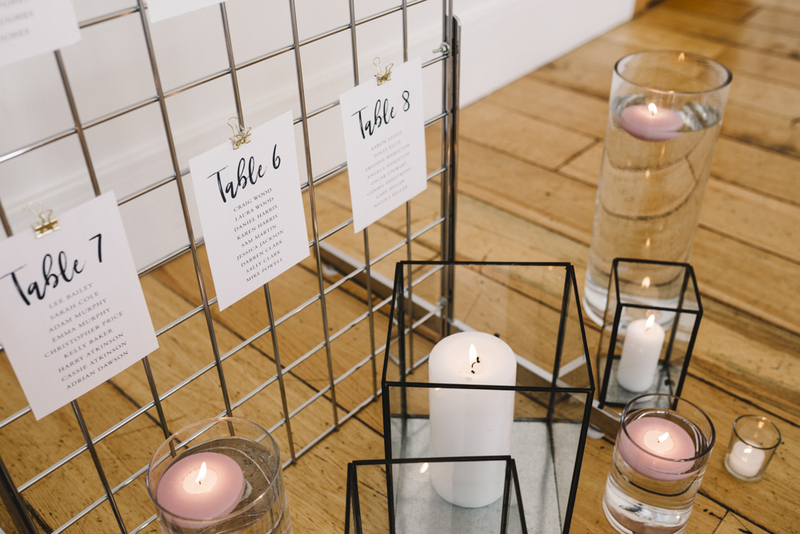 which followed through to the place names, table number, table plan and menu cards.